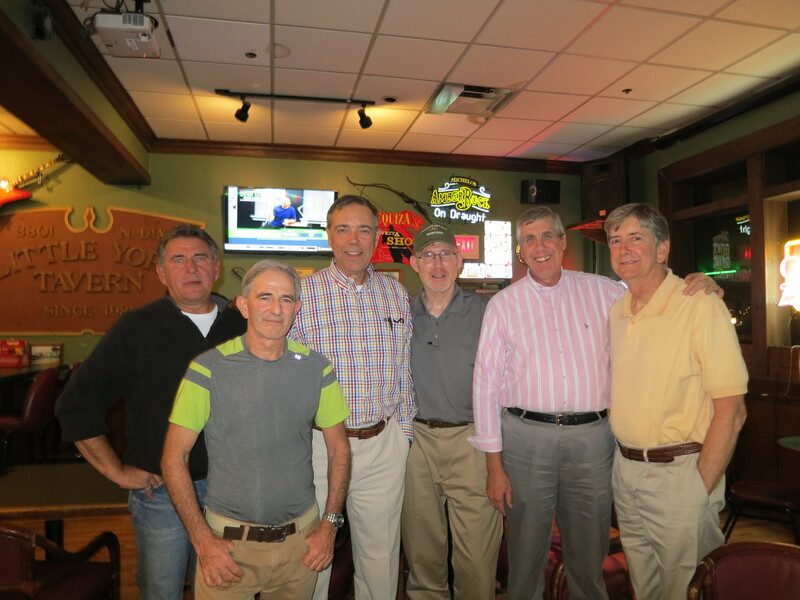 On Friday, June 7 and Saturday, June 8, the class of '68 will enjoy another weekend together. We're excited to celebrate the first anniversary of our 50th reunion. Below are details of both parties. Please let us know, by sending an email to dkboda@gmail.com, if you plan to attend one or both nights and number of guests. This is not mandatory, but will be very helpful as we plan food for Friday night and the room size (it's expandable) on Saturday night. We have reserved the "Blazin' Room", a private room at the back of BWW. There is a private entrance directly into the private room at the rear of the establishment. Ample parking is available at the rear entrance. There will be a private open cash bar in the room and there will be a selection of hot appetizers throughout the evening. There is no cost or reservation fee; however, please RSVP by reply email (by the end of May) so we know how much food to supply. We have a private room, just to the left of the main entrance. There is plenty of parking in the restaurant's own parking lot. There is no cost or reservation fee; however, please RSVP by reply email (by the end of May) so we can adjust the size of the space. Questions? Call Marcia at number below. Thanks and see you in June! 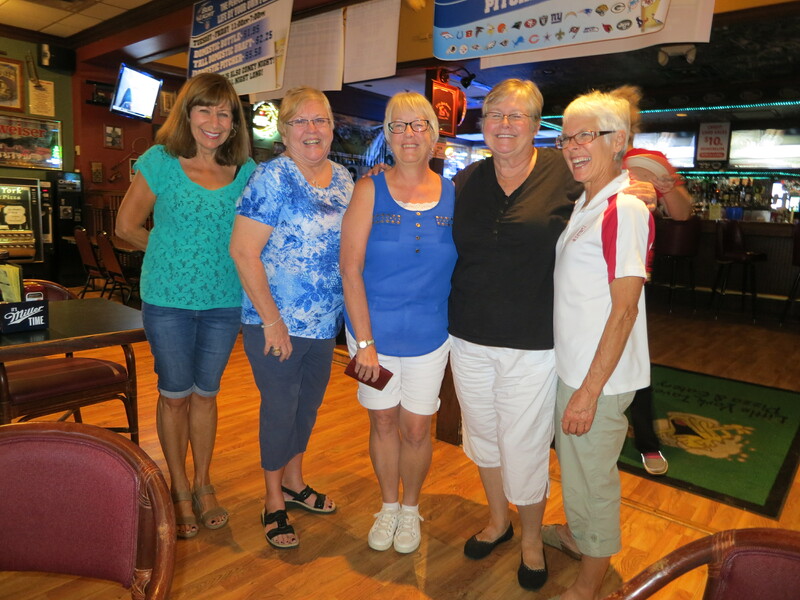 Details of the weekend will be posted on the page entitled "50th reunion", found at left. The Registration Form - please print and mail to address shown. If unable to print, just write the information and mail with your check. We are publishing a class reunion book featuring photos from past reunions, a class directory with bios, memorial pages for deceased classmates and our veterans, plus many other items. Click the following link for the biography form. If you are a veteran and are not listed on the 'veterans' page, please let us know. You may purchase individual copies for $10 & 11x14 copies for $15. The're all suitable for framing. Let me know what you'd like @dhauff65@yahoo.com or (513)406-0007. 6/25/2018: 50th reunion page added. It will contain all the photos and other memories of the weekend. 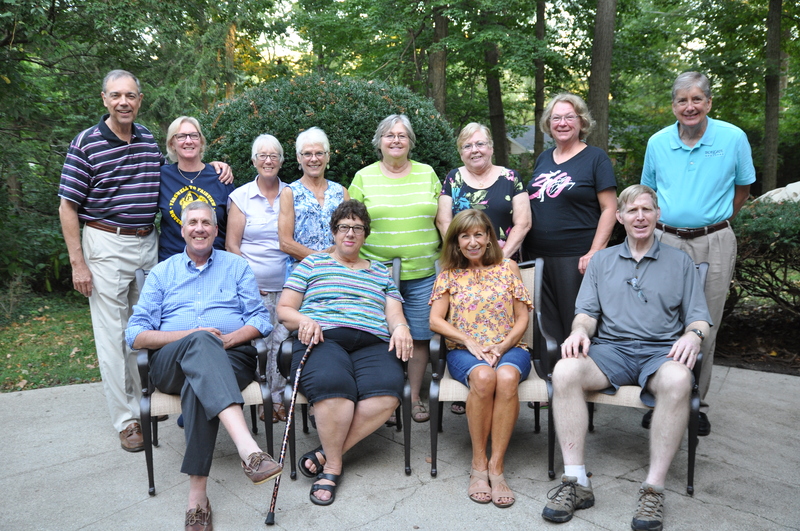 The committee planning our 50th reunion has been working since early 2016 to prepare for the event. 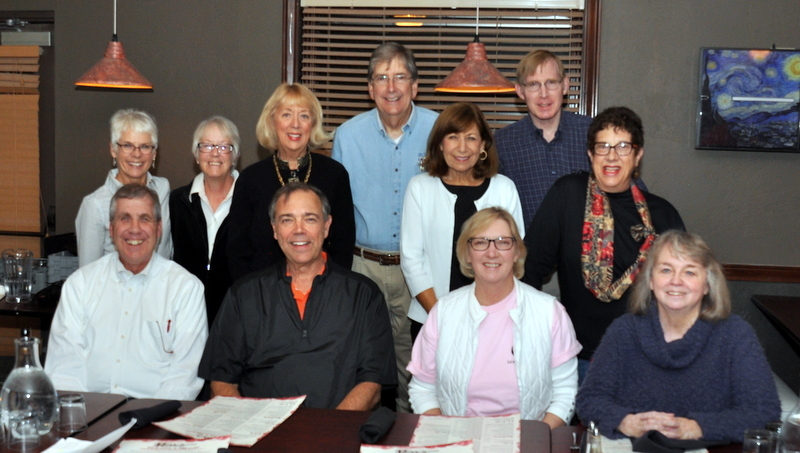 The reunion committee met Friday night, November 18, 2016 to continue planning for the 50th reunion. Special guest was Deedy Dryden Humphrey and her husband, Larry. Deedy was a prime organizer of the FHS class of '66 50th reunion, this past September. Their reunion was a great success and Deedy gave all of us some excellent hints on how they put it together. Thanks very much, Deedy! 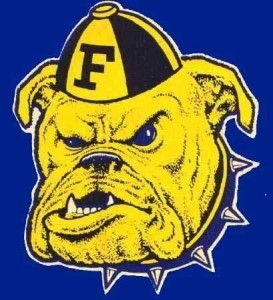 Dan Wolfe, from the class of '65, writes a blog about Fairview. While it is available on the class of '65 web site, I'm placing a link here to make it easier to access. 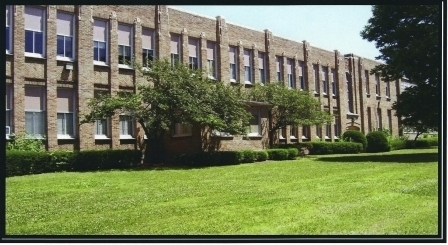 Follow the links below to view the web sites of the classes of 1967, 1966, 1965, 1963, 1961 and 1958.